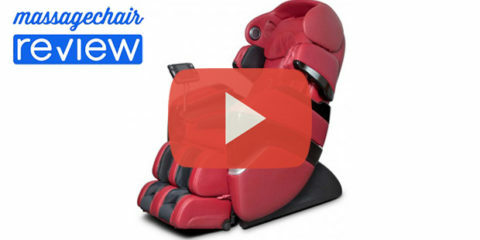 Today we are going to check out some of the features of the Panasonic EP-MA70 massage chair, the most recent addition to Panasonic’s Real Pro Ultra Series. The Panasonic EP-MA70 is one of the best massage chairs on the market today. Panasonic is known for its innovative features, and the EP-MA70 is a perfect example of this. 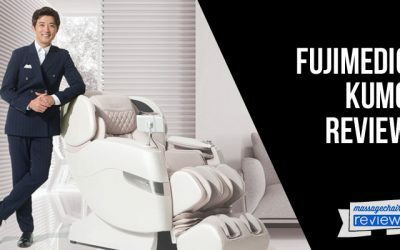 It has some new features never seen on a massage chair, as well as some of the unique features that the Real Pro Ultra Series in known for. Let’s check them out below. Yes… it has heated roller heads. 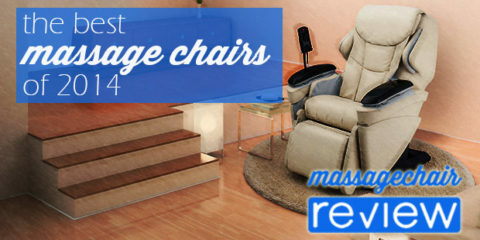 You may not have heard of this before because it is a first in the massage chair industry. The Panasonic EP-MA70 massage chair has thermal massage heads that emulate the warm hands of a professional masseuse and helps loosen tense sore muscles, relieving tension and stimulating blood flow. Most massage chairs that have heat use heating pads, but the EP-MA70 actually has ceramic heaters built into the roller heads. 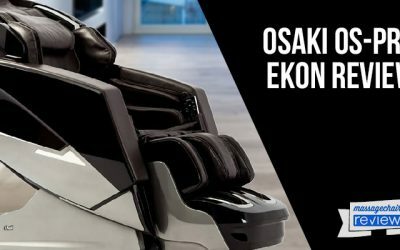 This is a very impressive feature and a great example why Panasonic is a leader in the massage chair industry. The Panasonic EP-MA70 has an updated roller track that is 31” long. It also has an updated ottoman that extends 7.2”. 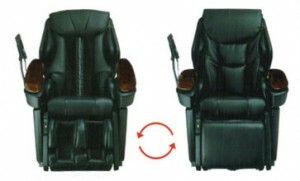 This is an increase from the very popular Panasonic EP-30007, which has a 30” roller stroke, and ottoman that extends 5”. 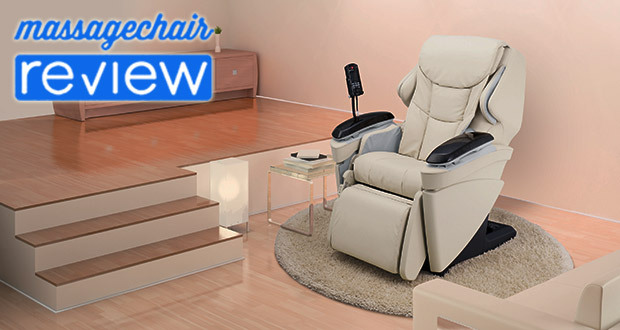 The longer rollers stoke and ottoman length allows the EP-MA70 to massage a user between the heights of 4’8” to 6’2”; the EP-30007 has a height requirement between 4’8” to 6’. This is hands down one of the best features of the Real Pro Ultra series. So what is Grasping? The Panasonic EP-MA70 has 3D roller technology, which allows it to reach and massage over the top of the shoulders, as well as the trapezius muscle, which runs from your neck to your shoulders. This is grasping. The Real Pro Ultra massage chairs are the only ones that have this unique feature. 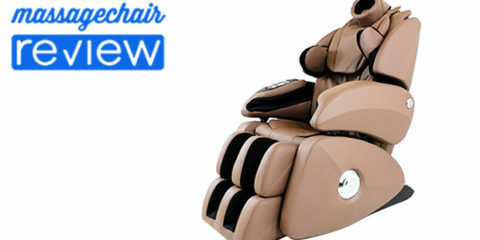 Many other massage chair brands only can massage the back of the shoulders with the roller heads. However, they do often add headpieces that have airbags that massage the top of the shoulders. But, nothing compares to Panasonic’s grasping feature. 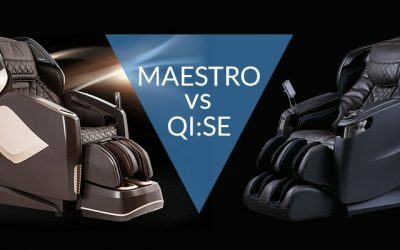 So, if you looking for massage chair that delivers an excellent neck & shoulder massage, then take a look at the Real Pro Ultra Series. 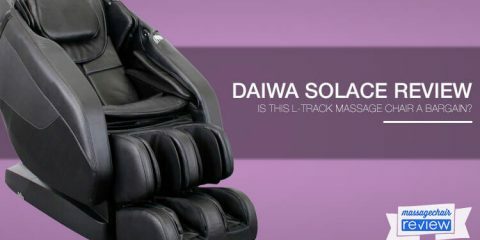 The EP-MA70 also has some updated massage techniques. 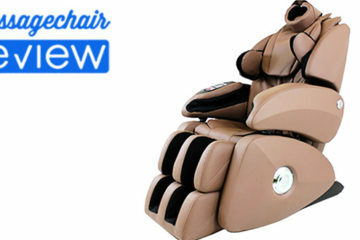 It has added outer shoulder airbags, which allows for a Shoulder Blade and Chest Stretch. The shoulder airbags pin the user in place while the heated 3D Rollers gently press and stretch the shoulder blades and chest. The EP-MA70 also added a Pelvic Tilt, Hip, Thigh, and Hamstring massage. This is where the airbags inflate alternatively swiveling the pelvis from left to right. The airbags also inflate and provides a compression to the thighs, hips, and hamstrings. If you’re looking for a massage chair that’s blend into your living room, then the Panasonic EP-MA70 is the massage chair for you. 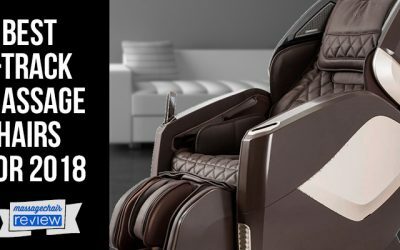 It’s not only one of the best massage chairs that money can buy, but it comes with a 180-degree rotatable ottoman, so you can tuck the calf and leg massage away. It also has additional padding, so the roller heads do not stick you in the back when it is in the rest position. 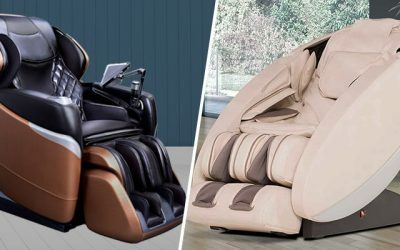 This is definitely a great feature that Panasonic has added, and the EP-MA70 is not only a great massage chair but also a comfortable stylish recliner. The last feature we are going to cover is the moving armrests. This is another great addition to the EP-MA-70 that the EP-30007 lacks. 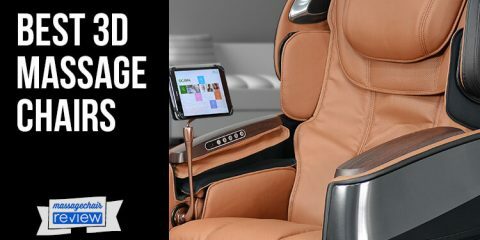 This feature allows the armrest to adjust automatically when the chair reclines, so you can enjoy an arm and hand massage even when laying down. The Panasonic EP-MA70 price is $7999 and can usually be found on sale $1000 to $1500 cheaper online. 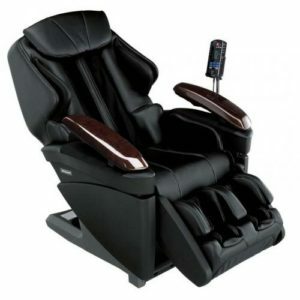 It is also definitely is one of the best massage chairs that I have ever used and it has tons of innovative features that make it worth every penny. It does have a higher price tag on it, but it is made with higher quality materials and parts and is backed by a 5-year warranty. I do suggest calling up some retailers to see if they are doing any specials on it.